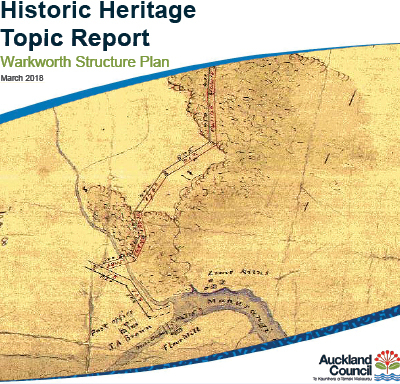 In an ideal world, everybody interested would have time to read the Warkworth Structure Plan consultation documents. But the tranche just issued runs to a total of 623 topic pages and maps. Between the first call for feedbackon 6 April and the 23 April deadline, that would require diligent individuals an average of 36 pages a day to read and absorb, and to comment on—discounting the blank back pages of 16 of the 17 reports. 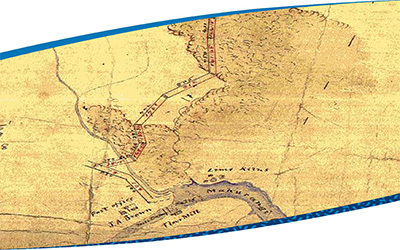 In the interests of providing quick access to the reports and maps of most interest to individual readers, the Mahurangi Magazine provides the following buttons. Meanwhile, Mahurangi Action is working up a submission that readers might find useful in reducing the otherwise mammoth effort required to meaningfully respond via Auckland Council’s online or pdf-based processes. Those wary of opening large pdfs may hover their mouse over a button to learn the number of pages of a specific paper. Feedback was requested by 23 April 2018.